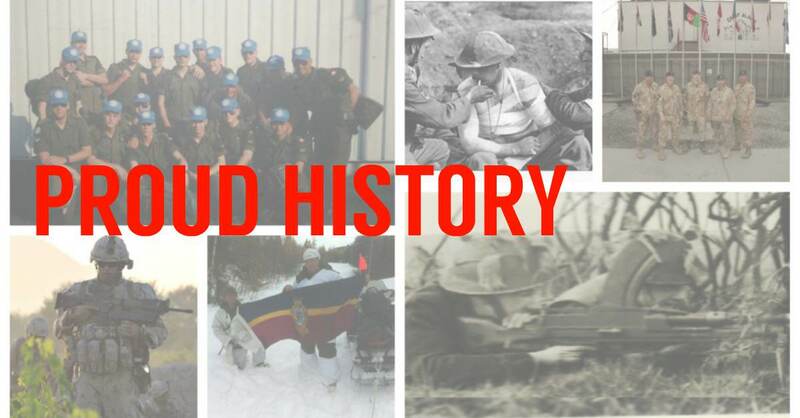 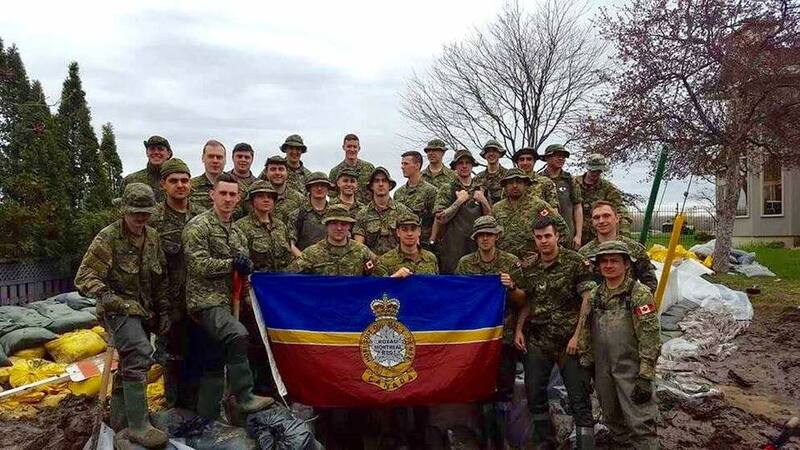 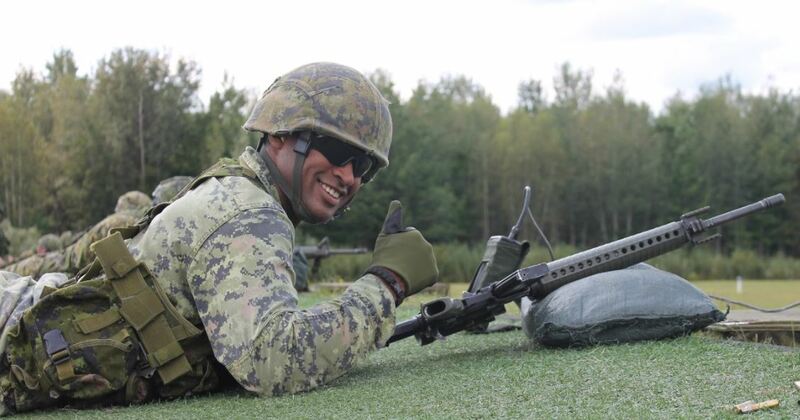 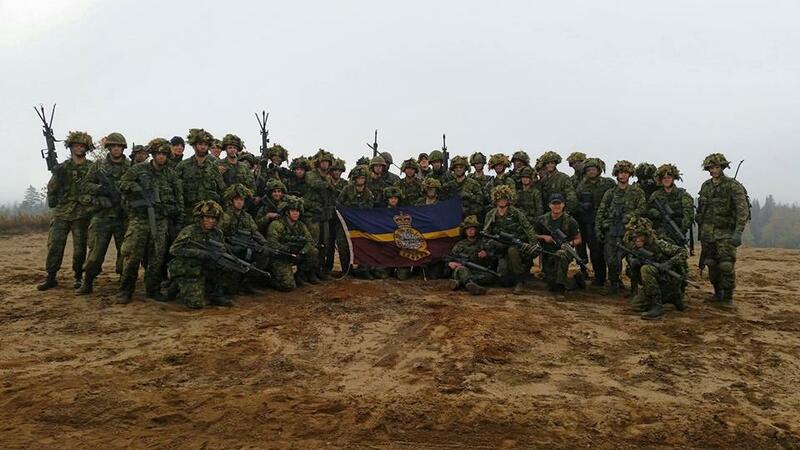 Welcome to The Royal Montreal Regiment (RMR) Foundation’s homepage. 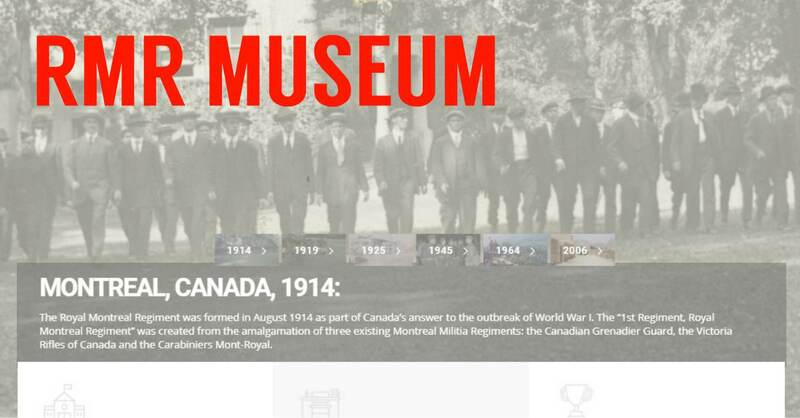 You will find all the information related to the The Royal Montreal Regiment’s extended regimental family here. 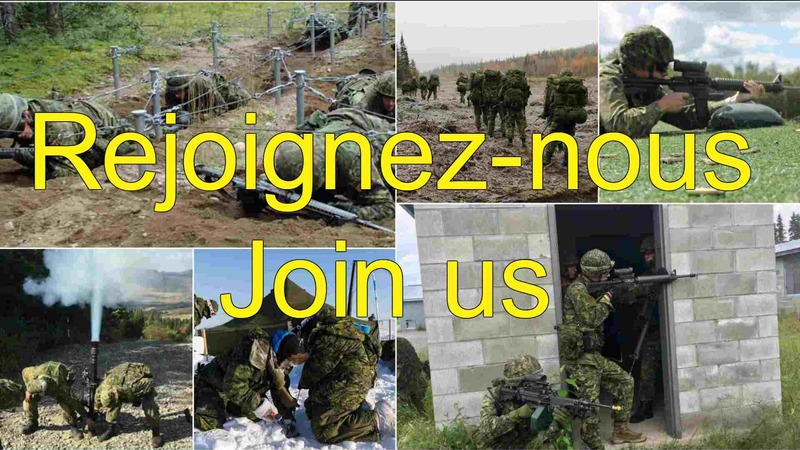 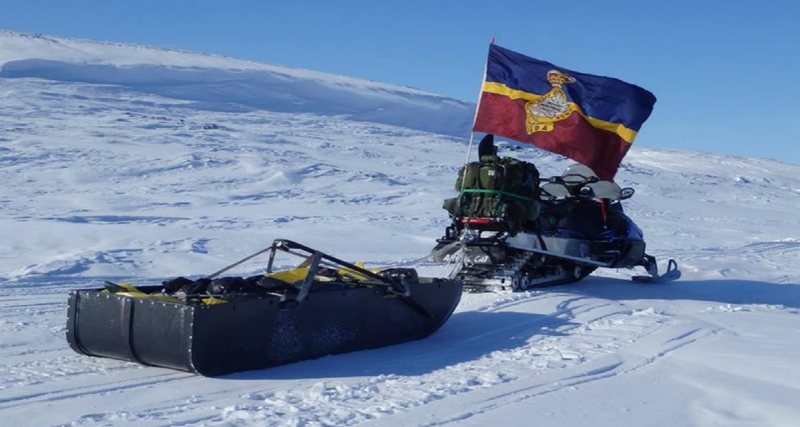 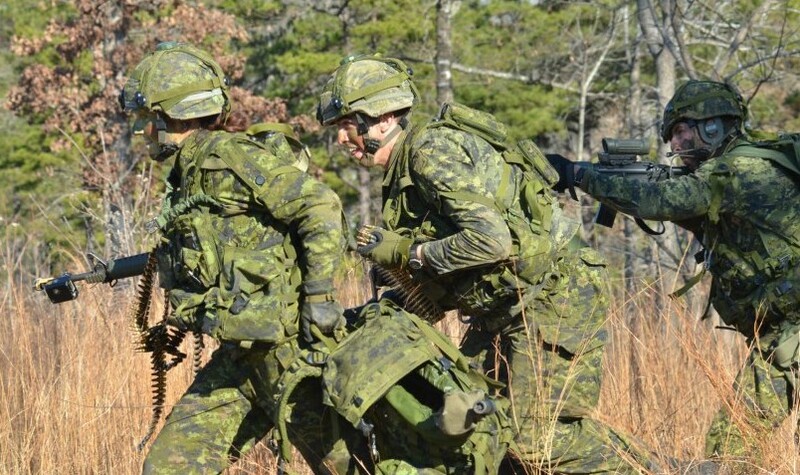 As you will learn by exploring these pages, The Royal Montreal Regiment is a proud infantry regiment with a long history of service to Canada. 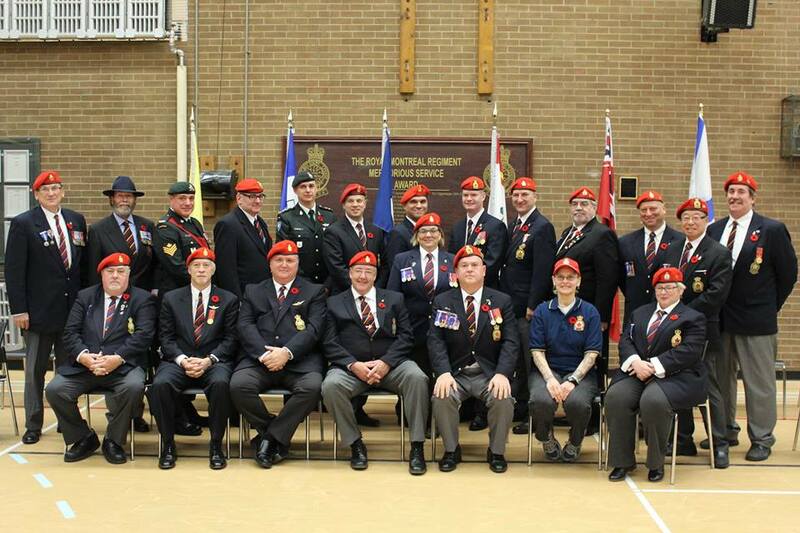 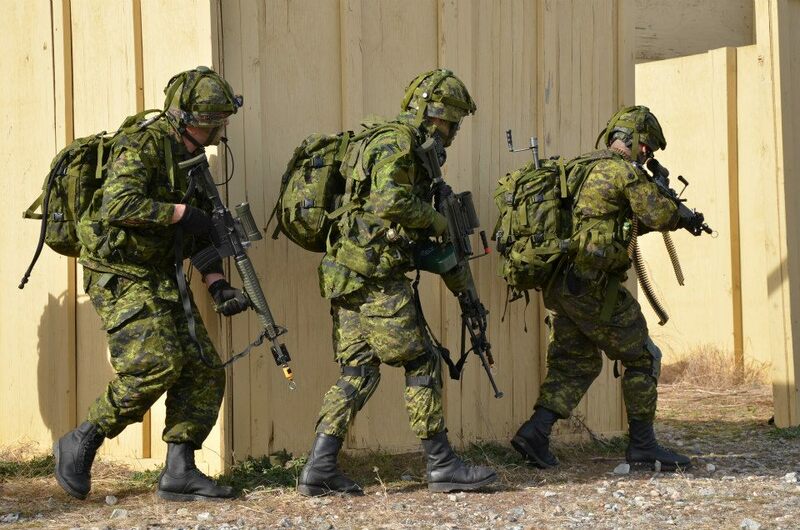 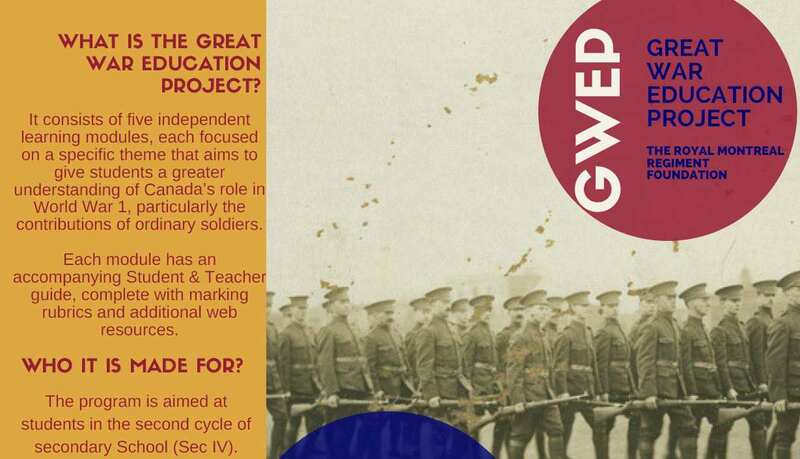 Reflecting Canada’s values, we were Canada’s first officially bilingual military unit.